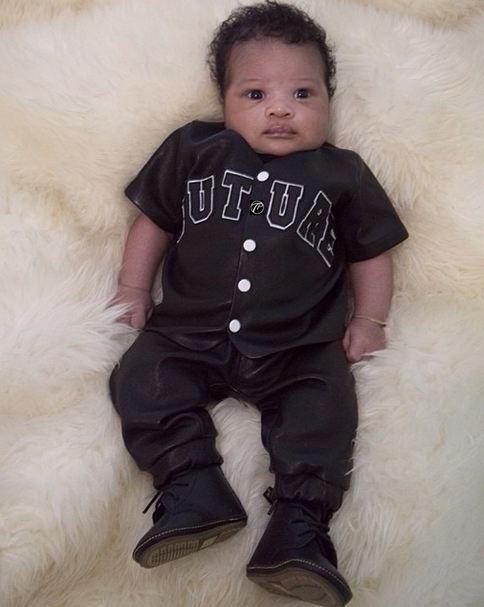 In the spirit of Fathers day, Ciara shared a picture of her son Future. OMG How adorable is he! I just wanna pinch those adorable cheeks and give him a big teddy bear hug. lol. Cute! This baby looks like the mother but didn’t she just have him? why is he so big? Toni, do you know Ciara’s real age? What does bow wow think about her new man?